Everyone wants their home to smell amazing, right? 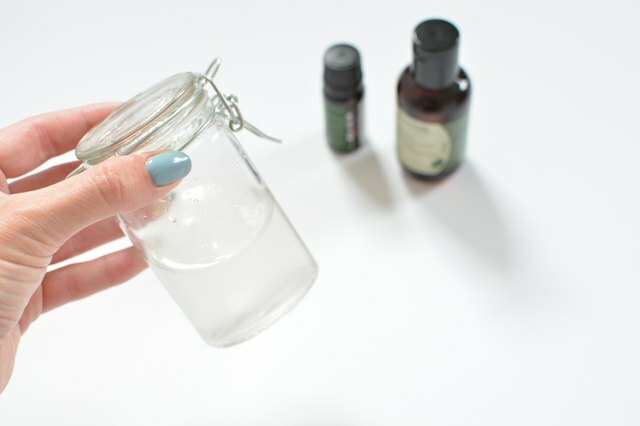 If you find traditional air fresheners overly perfumed, try these all-natural solutions, which use essential oils to create refreshing room sprays — they are great alternatives to store-bought versions! All you need are a few simple ingredients and your favorite oils. 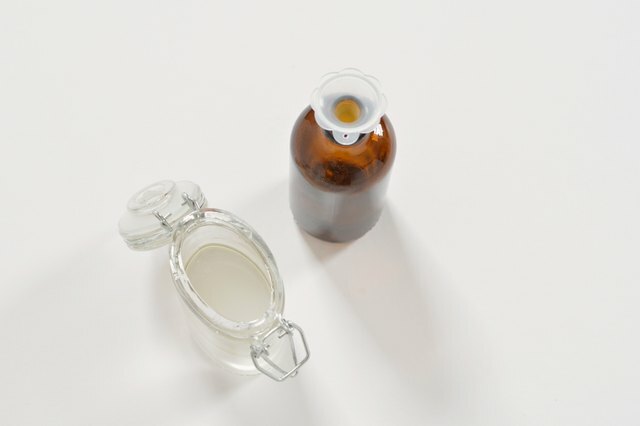 Add 2 ounces of witch hazel or vodka to a jar or container with a lid. I found both work equally well in this recipe, so use whichever you prefer. 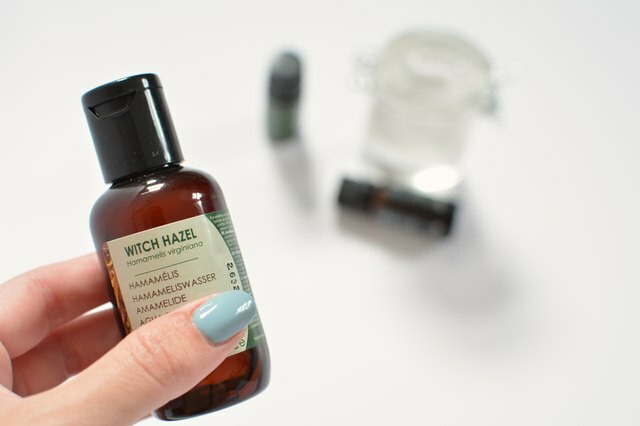 Add the essential oil to the witch hazel or vodka. I find 20–30 drops of oil works best, but you can adjust this measurement according to your own preference. Shake the mixture well. The witch hazel (or vodka) helps the oil mix with the water. Pour the mixture into your spray bottle using a funnel to avoid spillage. Top up the bottle with 2 ounces of distilled water to finish. You can make larger batches, if you wish. As a general rule, you'll need equal parts witch hazel or vodka to distilled water. For example, if you were using an 8-ounce spray bottle use 4 ounces of each. Just remember to add more oil if you increase the volume of liquid. Add a label to remind you which oil is inside! 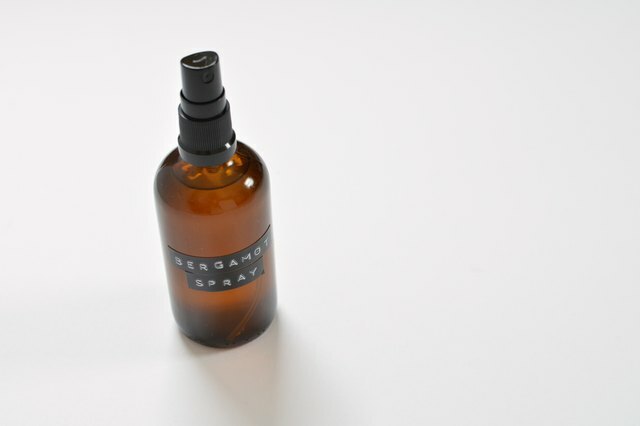 I use darker glass bottles as they protect the oils from being broken down by UV light. 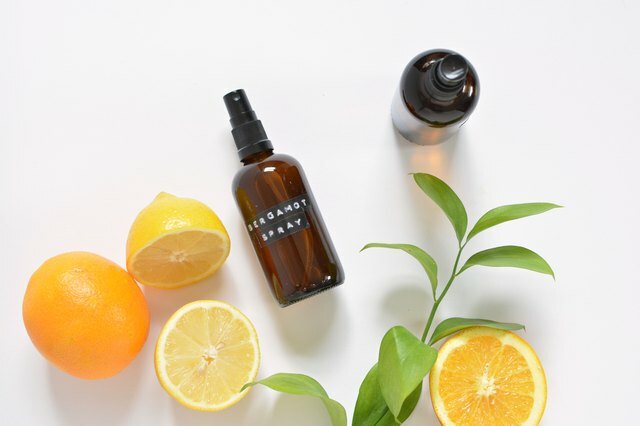 If you enjoy fresh scents, try a citrus blend. 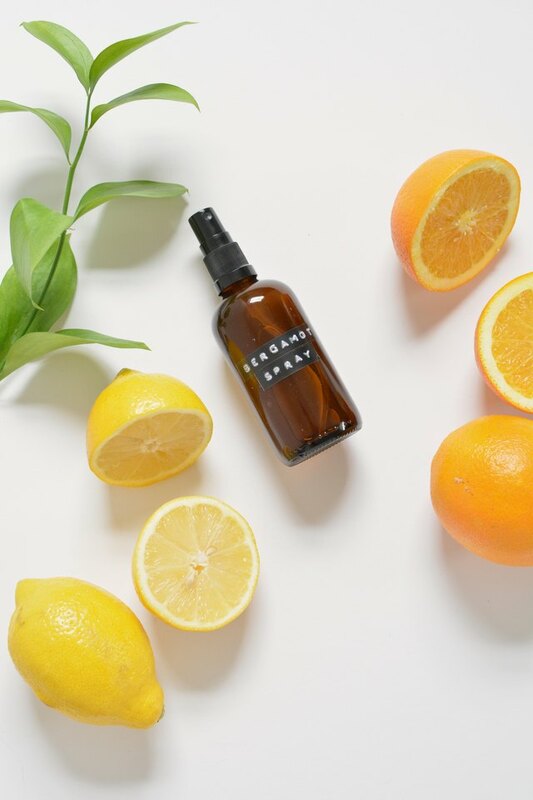 Mix 15–20 drops of bergamot oil with 5–10 drops of lime essential oil for an uplifting room spray. Trouble sleeping? 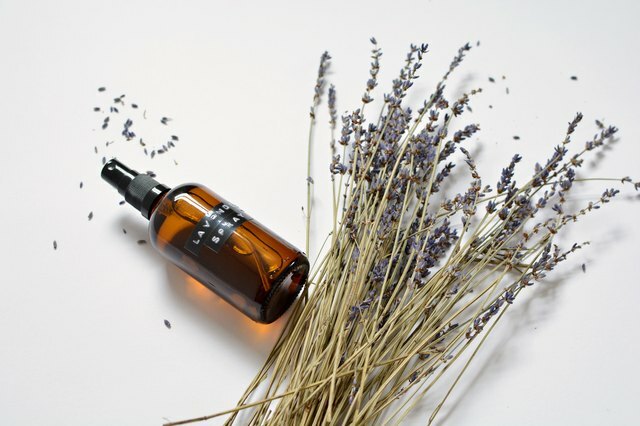 Make a relaxing room spray for the bedroom using lavender oil. There are so many essential oils to choose from, all with lovely aromas to play with, so have fun experimenting with your blends!